Every fluctuating composition and shift in mood makes for a refreshing experience spin after spin on a record that could so easily be entangled and mired in its own instrumental mastery. Range Of Light seems beamed in from another age, another space with no chest-beating or ego, a refreshing travelogue from a seasoned musician in awe of nature and using his skills in composing to make something thst holds a mirror up to the world and our small place in it. Its repetitive, sombre chords and lullaby-soft vocals knot themselves around your sensitive parts, making you swoon and need a Lemsip at the same time. 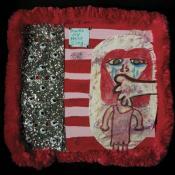 Much like a campfire, Carey's second solo album, Range of Light, is a quiet, slow burn. And, much like Bon Iver's output, Range of Light delivers a set of songs with a fixed sense of place and a nostalgic sense of time. Range Of Light is the first album that defines Carey apart from his bandmates and contemporaries, as his developed, earnest, Midwestern glow bursts through the album's cracks. Range of Light's unifying theme of the Sierra range is heartfelt, and when enjoyed as a whole, the album succeeds as a unique effort that is familiar, yet distinct and extremely personal. Over nine songs, Carey crafts a number of bright, warm, sweeping moments that fit with the album’s theme of the American West, land of exploration and possibility. Overwhelmingly luscious at times, 'Range Of Light' is a record that musically embodies the art of escapism, even if that does means evading even the consciousness of its listeners from time to time. Although the album’s peers are primarily solo efforts that pale in comparison to a band’s own work, these nine songs should be viewed as something else entirely. 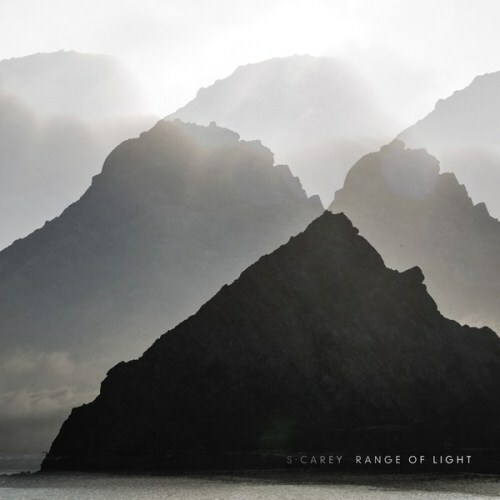 Range of Light is its own entity, and a promising if a bit one-note follow-up album by the talented S. Carey. With Carey’s voice often buried in the background, his lyrics indecipherable, much of the material that makes up Range Of Light feels cold and distant, putting the listener at an arm’s length, struggling to find something to connect to. Carey is making music that concerns itself with nuance, and yet he has made the audio equivalent of cutting a victoria sponge cake with a chainsaw, doing his best to serve it up to a nervous gathering of increasingly swearing nuns. Purchasing Range of Light from Amazon helps support Album of the Year. Or consider a donation?